Geology Burnt mound at spring rise below kame terrace (settlements) below North Facing quarried cliff scarp formed by sandstone strata below the Main Limestone ridge of How Tallon. 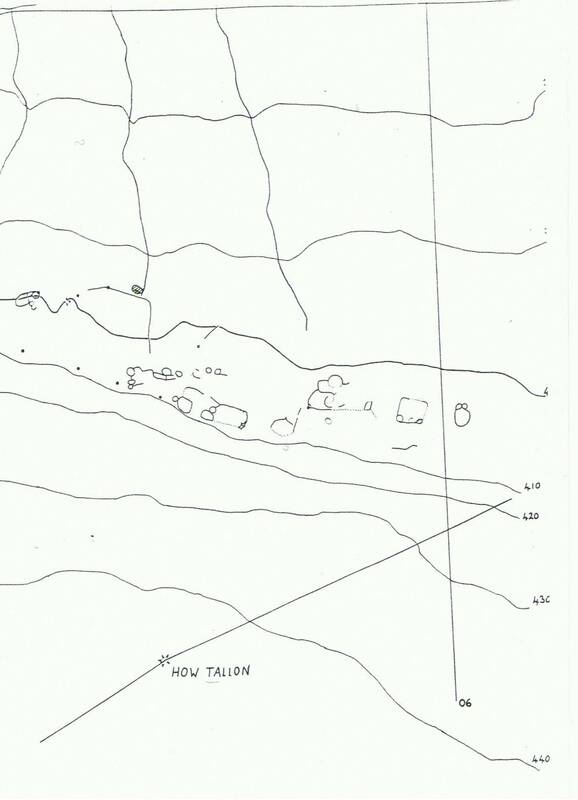 Record Description Burnt mound at spring rise below kame terrace (the settlement terrace). This small burnt mound is of characteristic crescent plan and is located at the springrise. This burnt mound was the first to be recognised by T.C. Laurie during the initial fieldwork on Barningham Moor See Laurie, T.C. 1985. 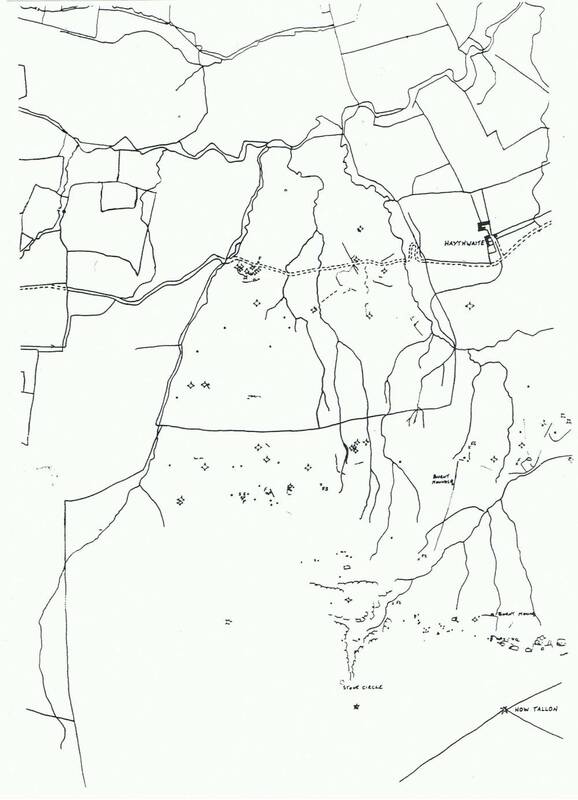 BAR Upland Settlement in Britain. The Second Millenium BC and after. 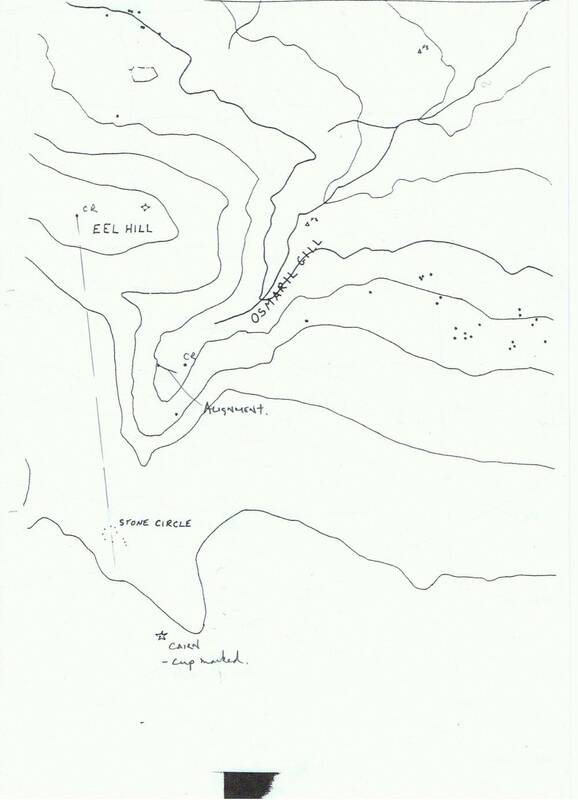 Chapter 12, Figure 8.6 and Tom Gledhill and Ros Nicholls' subsequent theodolite Survey Plans attached. 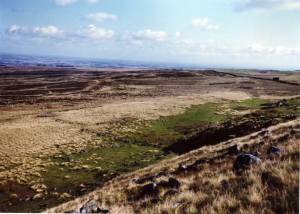 This burnt Mound is one of four burnt mounds recognised on Barningham Moor. 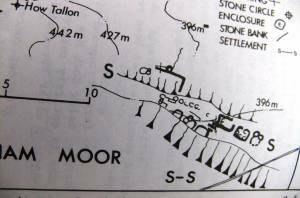 The association between burnt mounds and round cairns, rock art, scraper dominated late prehistoric lithic concentrations and unenclosed settlements is well illustrated by the complex of Prehistoric sites on Barningham Moor. 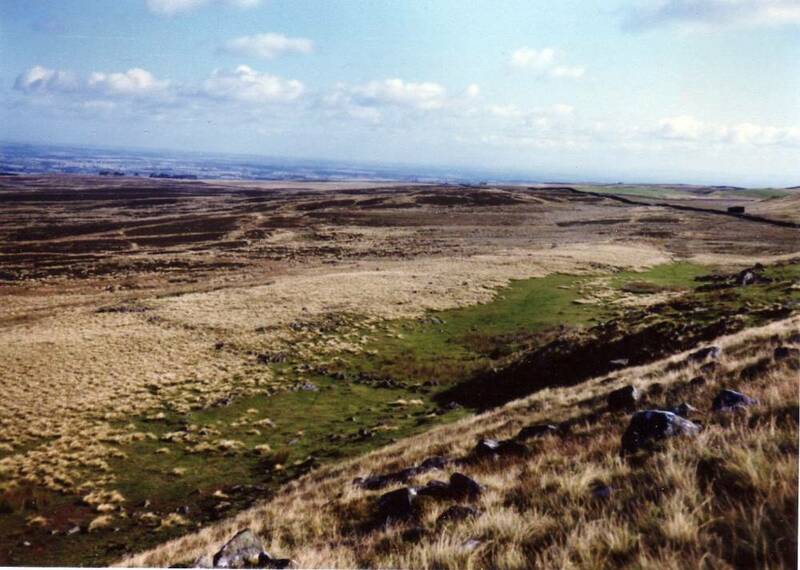 The stone walled settlements on the terrace above the burnt mound are probably much later in date (of Late Prehistoric or Native Roman age), however there are indications of earlier occupations on this north facing terrace and also on the Low Moor. 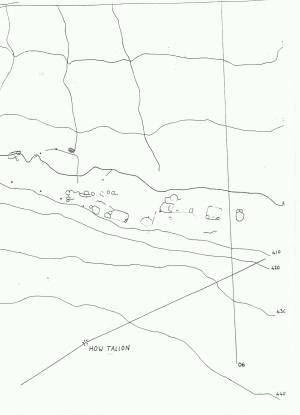 Additional Notes Indicative Dimensions for Burnt Mounds adopted here: Size: Small <6m, Medium 6m-9m, Large 10m-15m, Extra large >15m. Height: Low <0.5m, Average 0.5-1.0m, High >1.0m. Image 1 Description Barningham Low Moor. 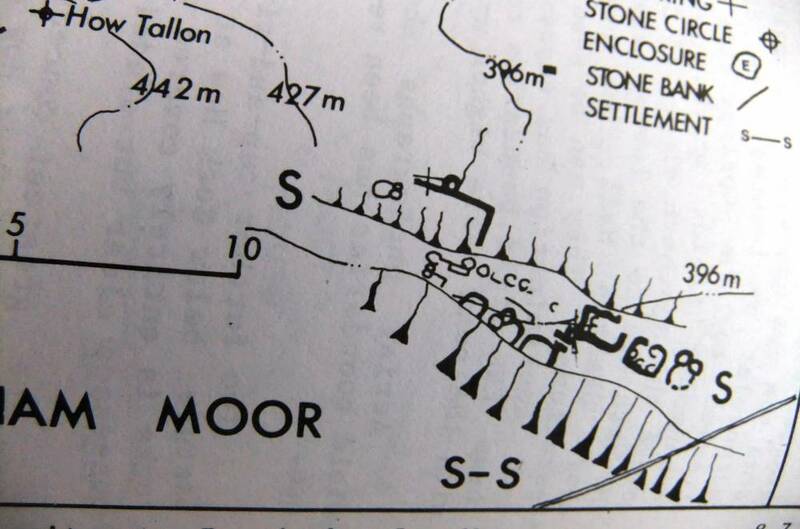 The settlement terrace below How Tallon. 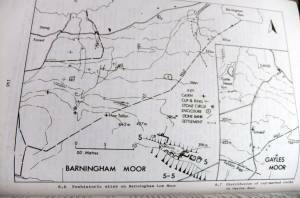 Image 2 Description Barningham Low Moor. The settlement terrace and burnt mound. Tome Gledhill and Ros Nichol Survey. 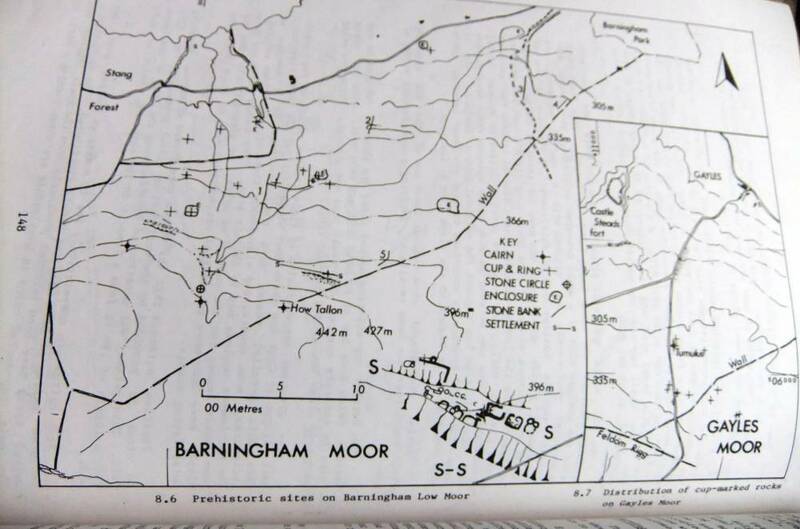 Image 3 Description Barningham Low Moor. 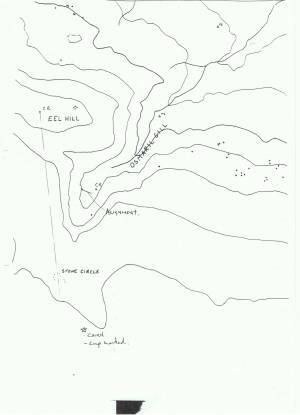 Osmond's Gill. 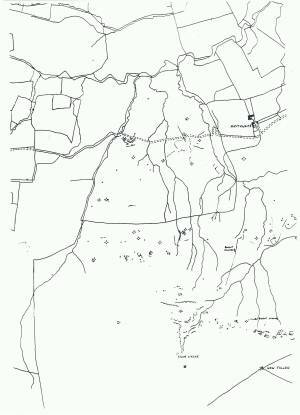 Prehistoric Sites. Tome Gledhill and Ros Nichol Survey. Image 5 Description Detail. The burnt mound is the circular feature adjacent to the spring and later field bank below the settlement terrace. Image 6 Description Barningham Low Moor. Prehistoric Sites. Tome Gledhill and Ros Nichol Survey.